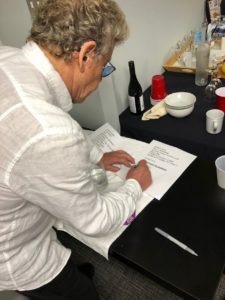 At almost every concert, Roger Daltrey encourages concertgoers to wear hearing protection in order to avoid later needing hearing aids themselves. “I advise you all — all you rock-and-roll fans — take your f—ing ear plugs to the gigs. If only we had known when we were young … we are lip-reading,” Daltrey told the audience. 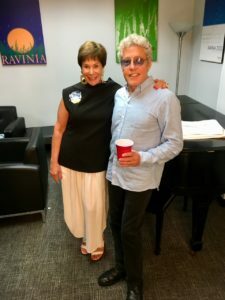 Daltrey was in Chicago eight years ago when he first met Dr. Ronna Fisher. At the time, he was only interested in being fit for in-ear performance monitors. When Dr. Fisher overheard him admonishing his band for playing so loud that he couldn’t hear himself sing, she knew that, most likely, it wasn’t the band’s problem. She convinced him to have his hearing tested, and as she suspected, the band was not to blame. Daltrey had a significant hearing loss, and Fisher fit him with his first set of hearing aids. He now visits Dr. Fisher every time he is in Chicago. For the record, though, Daltrey is not the only member of The Who to battles difficulties with his hearing. Who co-founder Pete Townshend, has wrestled with hearing problems for decades and, according to Daltrey, now wears hearing aids in both of his ears. Earlier this year, fellow Rock and Roll Hall of Fame inductee Eric Clapton disclosed he is also beset with major hearing issues. Other rock legends whose hearing has been afflicted include Neil Young, Stephen Stills, Ozzy Osbourne and AC/DC’s Brian Johnson, who was warned by doctors that he could lose all his hearing if he did not stop touring. 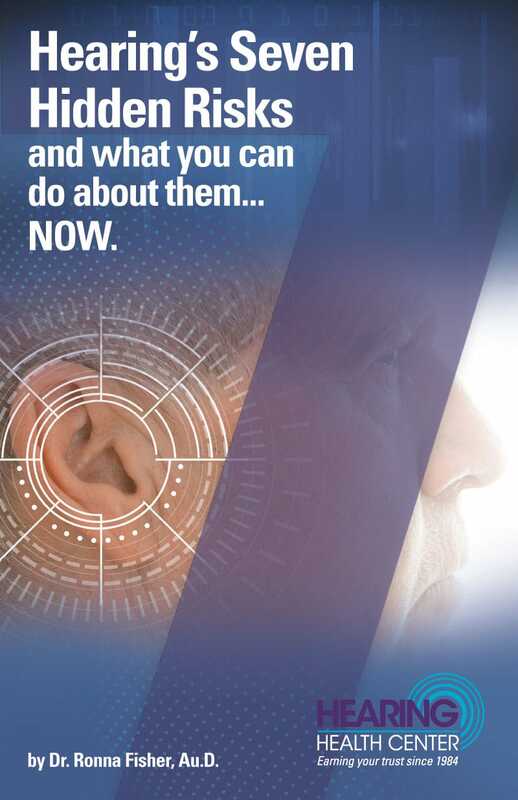 Most often, in fact 95% of the time, when there is tinnitus, there is hearing loss. Noises in your head/ear is often the first sign/symptom that something is wrong with the auditory system. At first, it comes and goes. This is a warning. Protect your ears, your hearing, and your brain. If you ignore it, and continue exposing your ears/auditory system/brain to excessive sound, the tinnitus becomes permanent. How can you protect yourself? Take a break every once in a while. Take off your headphones and give your ears a chance to rest and normalize. Turn down the volume when you start listening again. Get custom ear pieces. Headphones and earbuds let sound leak out so you turn the sound up louder. 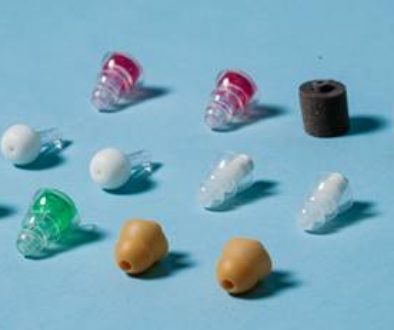 Customized ear pieces, that can be made to fit whatever device you’re using, sits deeper into your ear canal and closer to your eardrum. Sound doesn’t leak out and the volume is reduced. Dr. Ronna Fisher selected as a Highland Park “Heart-Led Leader”	Hearing Loss: How Loud is Too Loud?